Turkey’s president warned the country’s top court that it’s survival would be up for debate if it repeated rulings that were against the country. 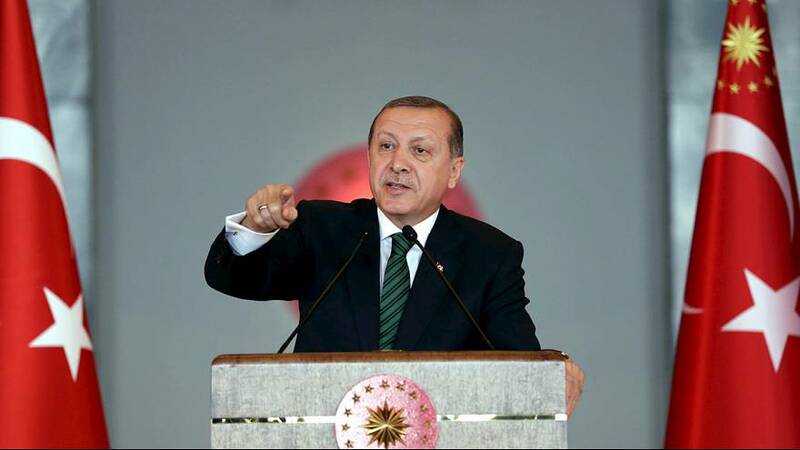 Recep Tayyip Erdogan was refering to a decision that led to the release of two detained newspaper editors. The release of the journalists was described by one of them as a “clear defeat” for Erdogan. Both were released on bail last week after the constitutional court ruled that their rights had been violated. The two journalists were detained after their newspaper published material it said showed intelligence officials trucking arms to Syria. They face trial and if convicted potential life sentences.